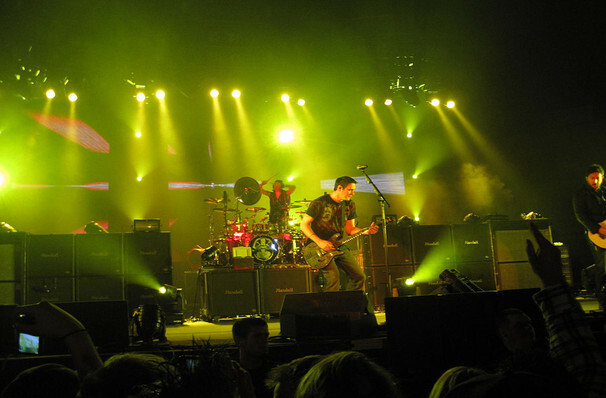 Blending the prog operatics of Muse with the electro-tinged angst of Nine Inch Nails, Breaking Benjamin have swiftly become one of America's leading rock bands. Following their acclaimed unplugged concerts in 2016, during which they treated fans to their back catalogue on acoustic guitars, they continue to tour in 2019 to support their latest album, Ember. Capable of summoning crunching riffs that explode into soaring choruses seemingly at will, the Pennsylvania five-piece unleashed their latest record, Ember, in 2017. Be sure to check out their latest video release for their single, Ashes of Eden. Sound good to you? 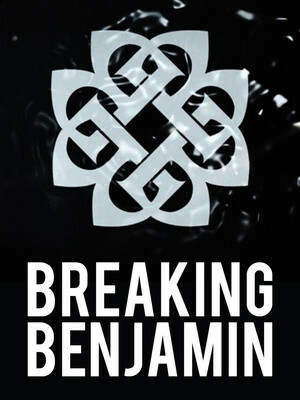 Share this page on social media and let your friends know about Breaking Benjamin at Grey Eagle Resort & Casino. Please note: All prices are listed in US Dollars (USD). The term Grey Eagle Resort & Casino and/or Breaking Benjamin as well as all associated graphics, logos, and/or other trademarks, tradenames or copyrights are the property of the Grey Eagle Resort & Casino and/or Breaking Benjamin and are used herein for factual descriptive purposes only. 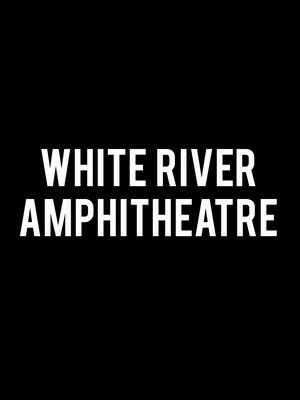 We are in no way associated with or authorized by the Grey Eagle Resort & Casino and/or Breaking Benjamin and neither that entity nor any of its affiliates have licensed or endorsed us to sell tickets, goods and or services in conjunction with their events.